We want to be your life-long provider of Used Vehicle Sales. We are dedicated to Quality and committed to Excellence, customer needs are crucial to success! Cambridgeshire Used Car Sales is a family run business, with a magnitude of experience within the Used Car Sales Marketplace. Our vehicles are sourced directly from strategic relationships within both Independent Dealerships and Franchised Main Dealerships. This in turn allows Cambridgeshire Used Car Sales to offer “new to the market - direct part exchanges”, for clients looking for quality and reasonably priced vehicles in Cambridgeshire and throughout the United Kingdom. We are located in March, Cambridgeshire and supply Used Vehicles to the immediate area including Ely and Peterborough and can deliver vehicles Nationwide. 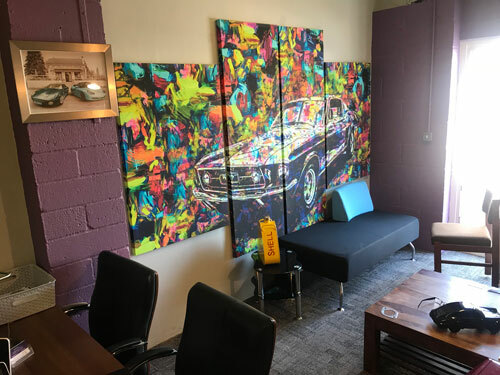 Our Partnership with “Autoguard Warranties” a highly acclaimed Independent Warranty Company gives our clients the extra peace of mind, so often missing within the world of second hand car sales. Low Insurance Cars and Economic Cars. 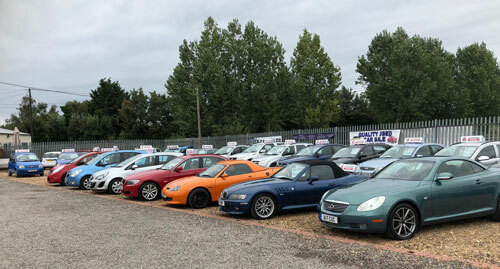 Our stock is changing every week and we have access to 100’s of cars, therefore please give us a call if you are looking for something in particular. Cambridgeshire Used Car Sales are happy to take in any part exchange vehicle and always look to offer a great price.